08+ Scion xB Sway Bars. 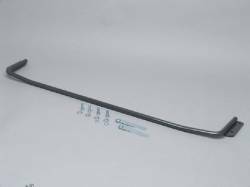 Anti Roll Sway Bars for Scion xB2. Adjustable Front & Rear xB Sway Bars by Hotchkis, Progress & More. Aftermarket Sway Bars are the Ultimate Lateral Handling Upgrade. Eliminate Body Roll with Performance Sway Bars. 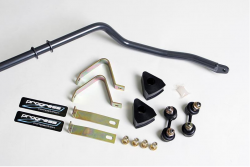 Description: Progress Auto Rear Sway Bar Kit for the 05-10 Scion tC 62.2180. Progress Suspension anti-roll bars dramatically improve handling and minimize traction-robbing body "lean" that rolls past the outside tires off of the pavement. Description: Progress Rear Sway Bar for 08-15 Scion xB 62.2171. 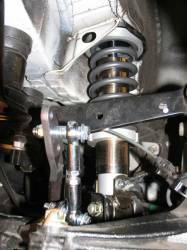 This unique design mounts a rear sway bar to the rear axle beam, adding a sway bar where none is present in the OEM configuration.